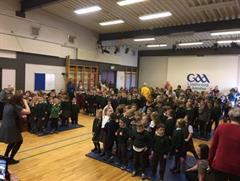 Preparations begin during Primary 7 for the annual 3 day residential trip to Rann na Feirste in the Donegal Gaeltacht. The trip takes place in the summer term and pupils eagerly await the opportunity to enjoy and benefit from this valuable experience. 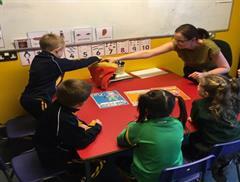 The children stay with local Gaeltacht families and are given an opportunity to meet children in the local primary school. 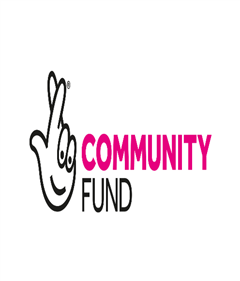 They also participate in a wide range of activities including Gaelic Football and a visit “Ionadh Cois Locha” outdoor pursuit centre. The trip culminates in a celebration of culture with an evening of music and dance at the Ceilí Mór in the local Gaeltacht college hall. 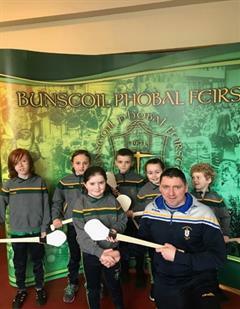 This trip is considered one of the many highlights of school life in Primary 7 at Bunscoil Phobal Feirste and is viewed as a celebration of their 7 years of Irish medium education. 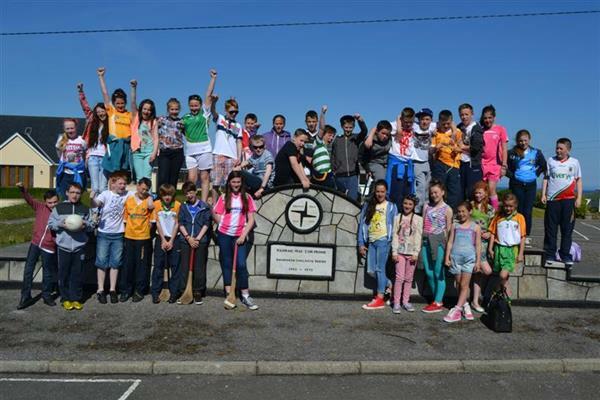 For many of our children it is their first experience of the Gaeltacht and it is an experience they all thoroughly enjoy. We firmly believe that this trip develops our children’s appreciation of the language in its natural context serving to inspire within them a true love of life in the Gaeltacht. In our experience many of our children return year after year to relive this enjoyable experience in the company of friends and to immerse themselves in the richness of the language in the company of native speakers.